John A. Sees, 73, of St. Augustine, FL passed away on January 2, 2018 after an extended period of illness. Born in Garfield, NJ, John resided in St. Augustine, FL for the last several years. Previously John lived in Langhorne, PA for 19 years and in Wallington, NJ before coming to Pennsylvania in 1975. John retired as Director of Sales and Marketing from Conrail. Prior to Conrail John worked for the Erie Lackawanna Railway. 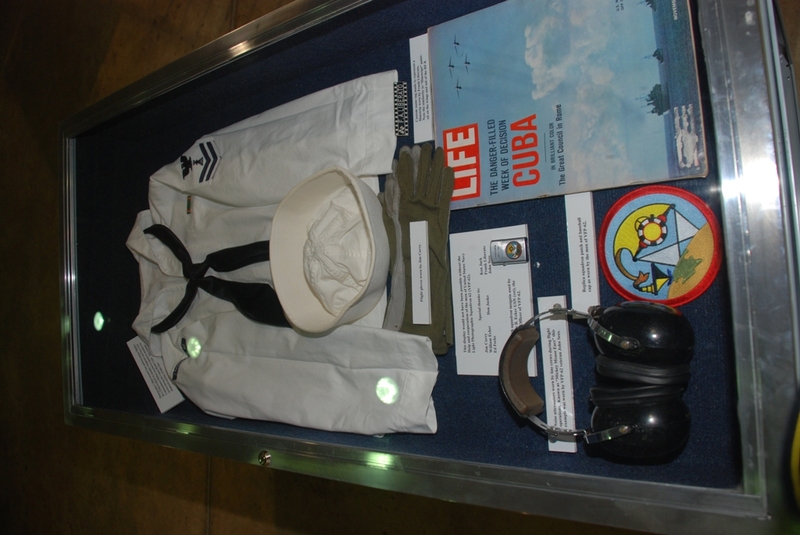 John was a Veteran of the United States Navy having served in Light Photographic Squadron Sixty Two, where he was awarded the Navy Unit Commendation by President John F. Kennedy for photo reconnaissance work during the Cuban Missile Crisis in 1962. 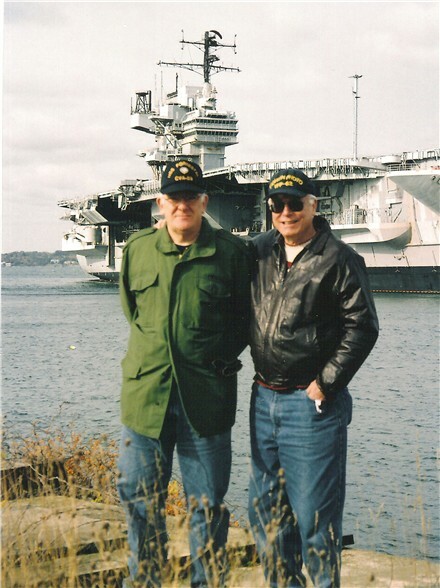 While with VFP-62 John made cruises on United States Ships Enterprise, Forrestal, Independence and Franklin Roosevelt. John was a long time member of the Falls Twp. R&P Association of Morrisville where he held office on the Board of Trustees. He served as a Certified Shooting Coach and Instructor and Leader of the Junior Rifle Team for the club. He was also a life member of the Forrestal Association and served on the Board of Trustees of the Submarine Memorial Association of Hackensack, NJ. John was a communicant of the Our Lady of Good Counsel church in St. Augustine, FL. 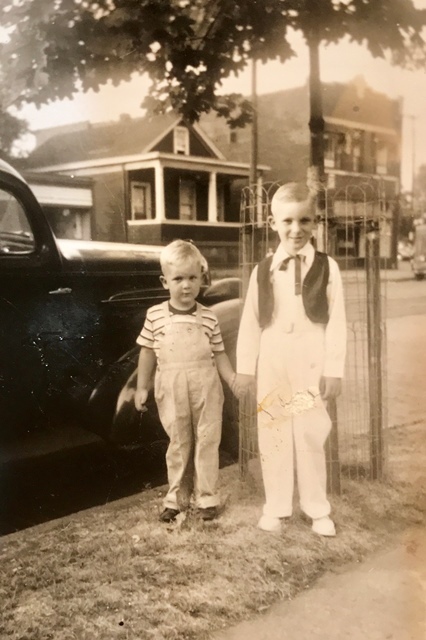 Son of the late John and Marie Sees, he is survived by his beloved wife of 38 years Kathleen Max Sees of St. Augustine, FL and brother Robert M. Sees of Wallington, NJ. He is also survived by his dear children John N. Sees of Yardley, PA and Hilary M. Sees of Elkins Park, PA and grandchildren Luca and Olive Sees and Owen Griffin. In addition he leaves a much loved sister-in-law, Maria Sees, and nieces Christina and Linda Sees. 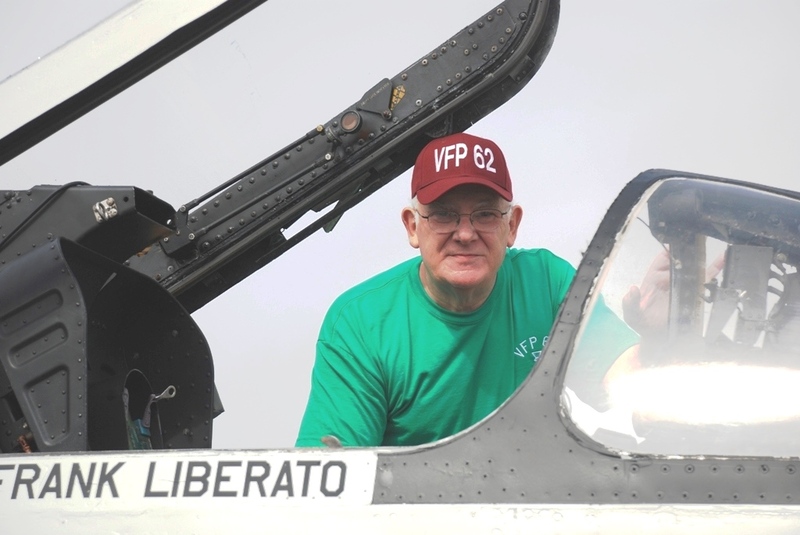 (1/28/18) Thank you for the great memorial on the VFP-62 website. My daughter posted John's obituary [above]. I know how much all of you meant to John even after so many years. 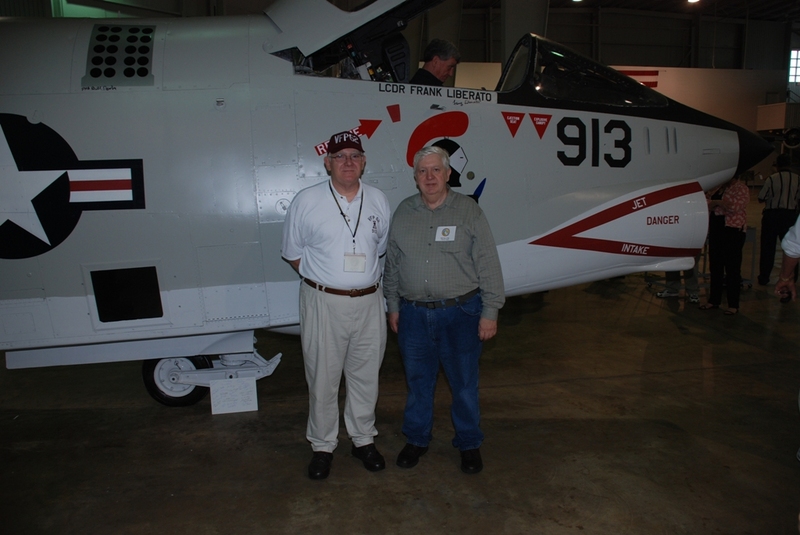 I enjoyed the memorial trips with John to the Forrestal and the VFP-62 RF-8 145645 Reunion and I was honored to be the photographer preserving all the memories. When John went to photo school he sent me his text books and got me interested in Photography. I set up a darkroom and would develop the rolls of film he sent me and learned through his critiques of my work. That is the story of how I got started. Who would have known I would be taking photos for him at the many reunions and memorials decades later. John was a great guy and a wonderful brother. He will be missed. See photo attached. (1/4/18)John became a part of "our" group when we all became Det 59 and began the short cruises getting ready for the 64/65 Med Cruise. John and I didn't see each other on base at Cecil or participate in any of the same activities on base, so it was on ship that gave us the opportunity to get to know each other. Now I have to tell you that I had a very limited exposure to those "Photo" guys - it was through a box - about 18" by 18" - between the two compartments we worked in - had double doors - and was the way to get the film to Clint or Don for their work/maps. The "Photo" guys were all into their music - Don allowed the doors to remain open for John's tunes/tales but Clint was a little less into the sounds. John, Lee and Eric were careful to match Clint to the music they played. Any body remember Lesley Gore - Brenda Lee? (1/4/18)John and I became friends when he found this website on the Internet and became an active contributor. To list a few: As George mentions (above), he loved to tell stories and he wrote articles for Sea Stories Page 1---Sea Stories Page 3---and Sea Stories Page 6. He was also an active member of the Forrestal Association and he recruited his brother Bob and me to attend the Forrestal Veteran's Day Commemoration at Newport where Forrestal and Saratoga were docked---both waiting their fate after de-commisioning. 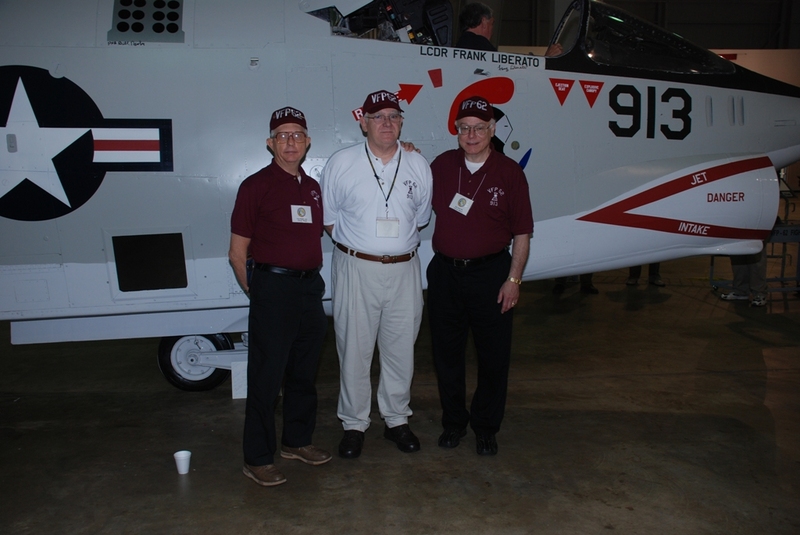 He also actively attended and promoted participation at VFP-62 and Forrestal reunions (see pictures below). I've kept a secret about John until now. While organizing the 2010 VFP-62 reunion in Jacksonville, we realized that due to the number of attendees, we wouldn't have enough money to have a Hospitality Room food table. John sent me several hundred dollars (and swore me to secrecy) to buy a meat and cheese selection. That was typical of this loyal and generous man. At another reunion, John found a vendor to recreate the VFP-62 ball cap. He collected the money and made the shipments to many who were eager to have this squadron memorabilia. Also, John worked with me to recreate the VFP-62 squadron patch which we managed to include as gifts for the 2008 VFP-62 reunion at Battleship Memorial Park Mobile, Alabama. 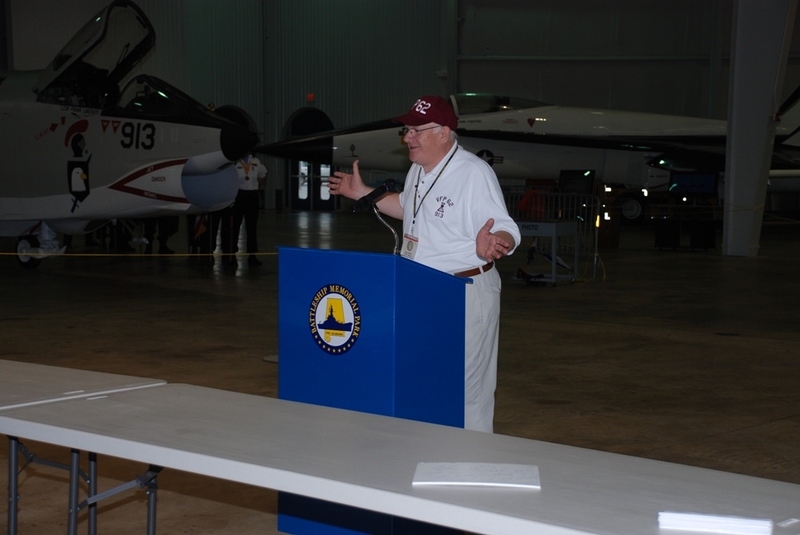 John organized the honor guard and officiated the opening ceremonies for the dedication of the restored VFP-62 RF-8A Crusader. See pictures below of other contributions he made for that ceremony. John wasn't a demonstrative man, he was quiet and reserved. All who knew him remarked at his good humor, even making light of his serious health conditions. On one occasion, I learned he wasn't effusive with his praise; when I returned to our table after my 2012 Forrestal Reunion banquet speech, he dryly remarked, "I didn't know you had it in you, Ken!" Then he followed with a sheepish smile and gave his approval which warmed my heart. Knowing and working with him made my life better. His dedication and loyalty to the navy prompted me to do more. I will miss him very much. 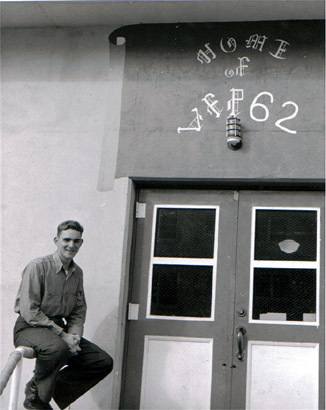 Ken Jack, VFP-62 PH2 and webmaster. (1/8/18) [It] was of course very sad, but I guess not surprised of John's passing. George and yourself expressed very fine tributes to him. I was on the same July 64-Mar 65 Forrestal Det. as John and George. Did not know John well on the Det due to different jobs and duty locations. We reconnected at a Forrestal reunion in about '04. 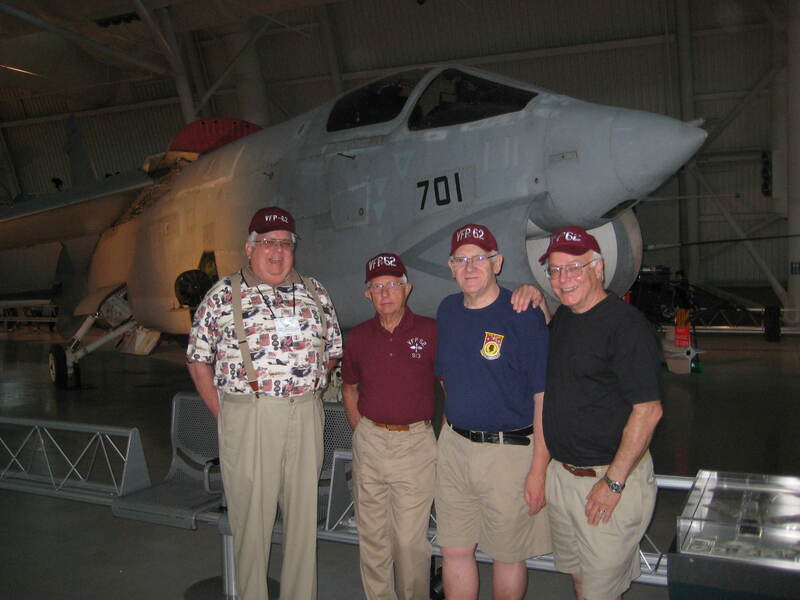 Were able to attend several ship and squadron gatherings since and became better acquainted, took a couple tours together and spent a lot of time talking in the hospitality room. 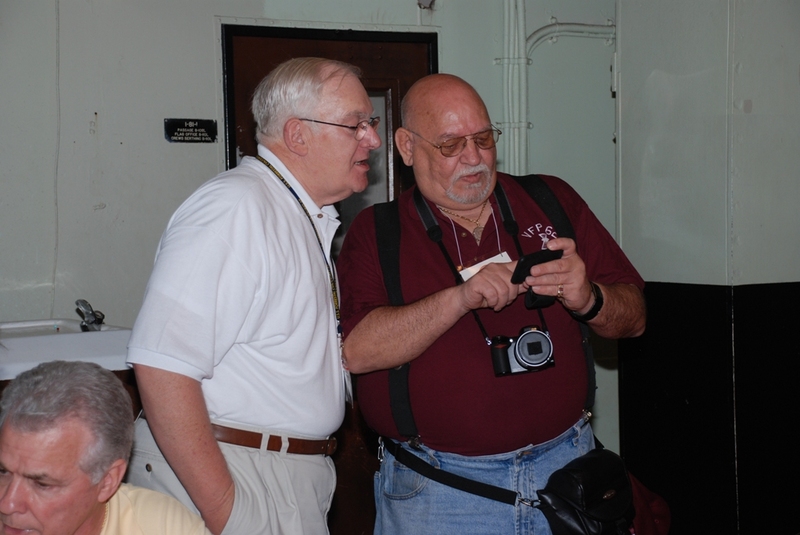 The Mobile '62 reunion in '08 was a remarkable event Ken and John put together. Very impressive. Visited John and Kathleen in their new St. Augustine home end of Nov. '14. Last time I saw him. No more additions to the annual Christmas Card picture collection. A unique connection and will be missed.